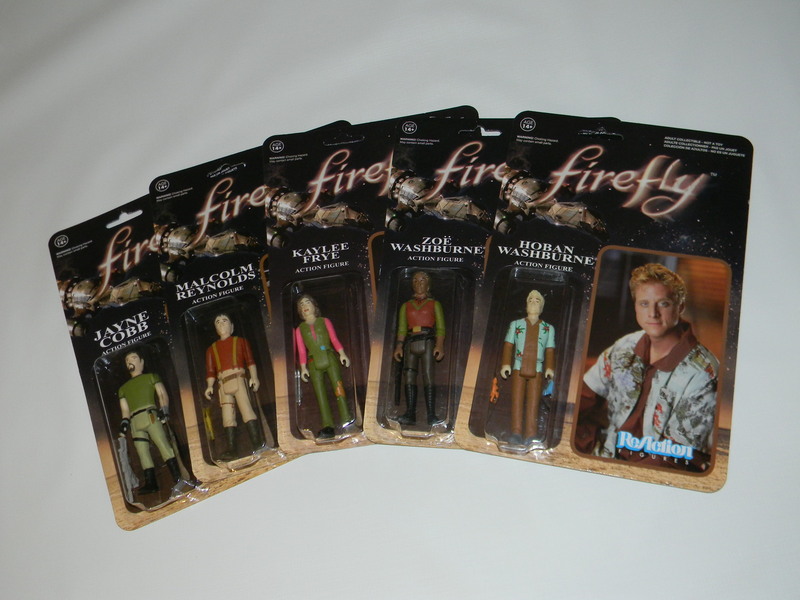 New Melbourne Browncoats, Inc. | Check out the awesome collectibles up for auction at CSTS Melbourne on 22 August! Check out the awesome collectibles up for auction at CSTS Melbourne on 22 August! 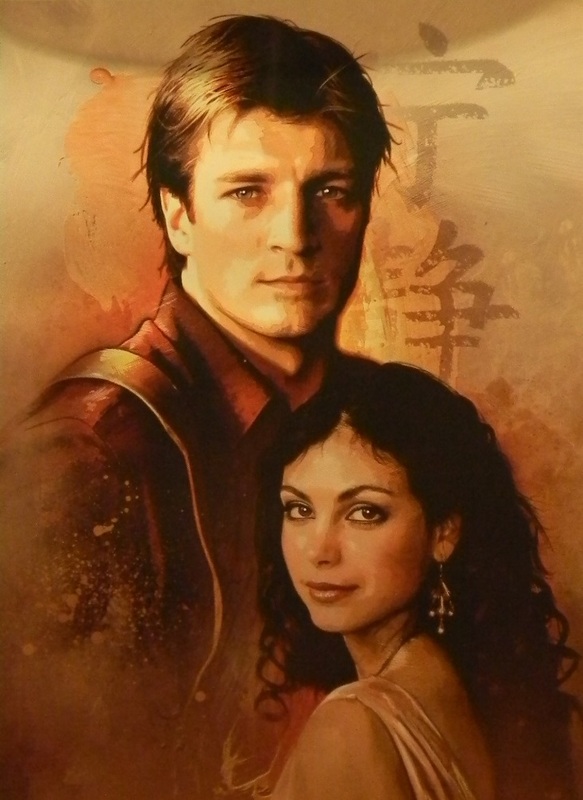 We have a rare treat for our 10th Can’t Stop the Serenity event auctions! We always do our best to bring you the good stuff, and we think we’ve outdone ourselves this year. Actual film props, and goodies signed by Joss! Here’s what will be up for grabs at Saturday’s event. You have to be there to be in with a chance, so if you haven’t already got your ticket, don’t delay! Buy your ticket here. And we now can accept both cashy money as well as Visa & Mastercard for auctions payments! 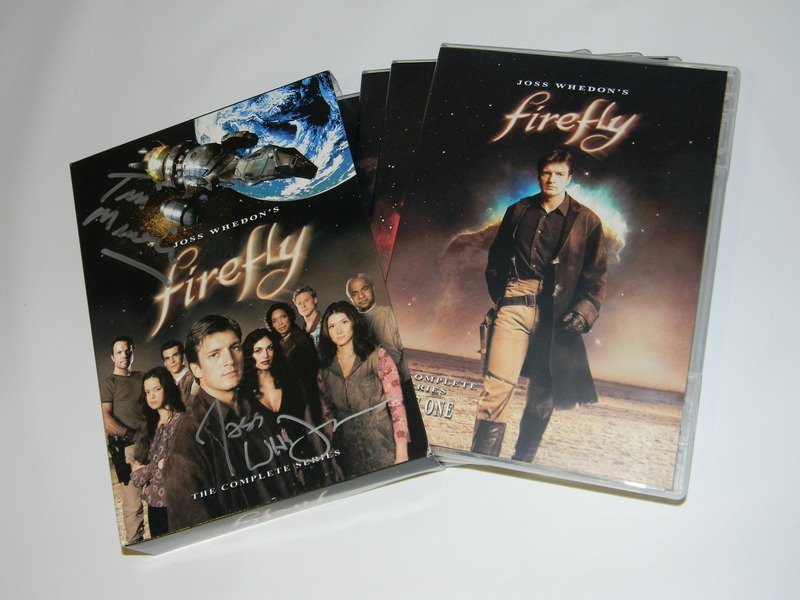 Firefly DVD Boxset signed by Joss Whedon & Tim Minear (US Version). Comes with Certificate of Authenticity for autographs. 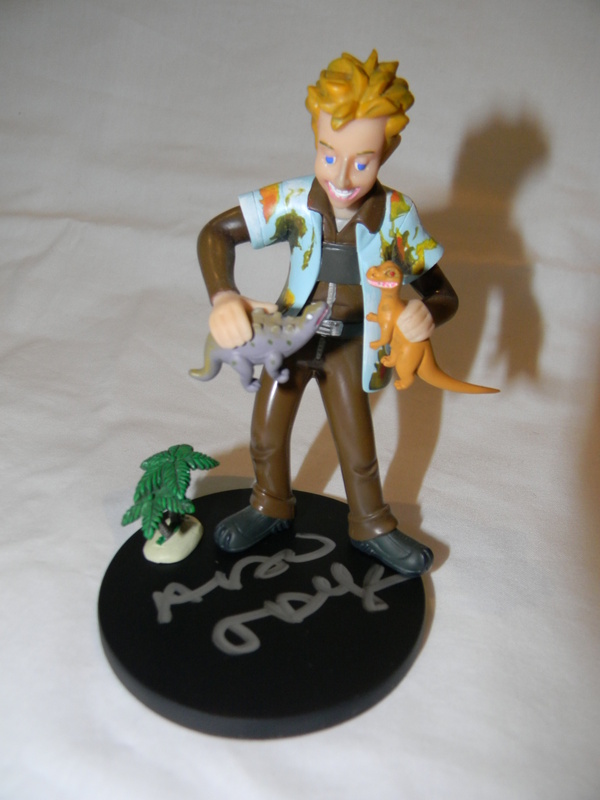 Limited Edition “Wash” Maquette signed by Alan Tudyk. Numbered 935/2000. 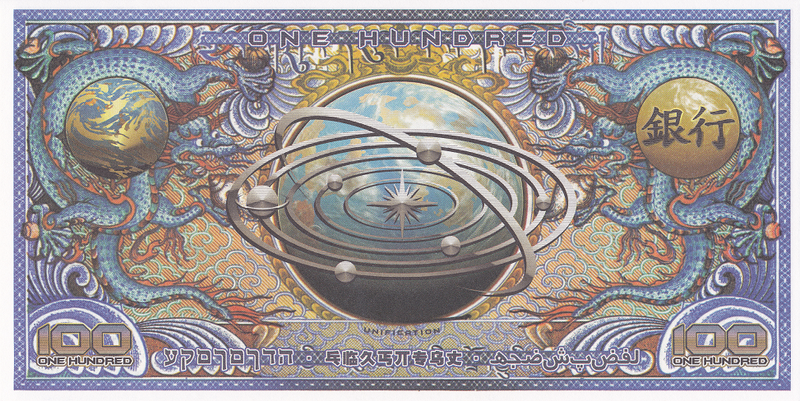 This is the last one of these we have! Comes with Certificate of Authenticity for autograph. Kaylee pack featuring Jewel Staite autographed photo, Kaylee print by Stewart McKenny and a Teddy Bear patch, just like Kaylee wears. Comes with Certificate of Authenticity for autograph. River art nouveau style art print signed by Summer Glau. Comes with Certificate of Authenticity for autograph.